There are other awesome things that you’ll be able to do in PlayStation Home when this event happens, such as having your picture taken with a zombie or take a zombie survival survey where you’ll be able to prove your zombie knowledge and also earn four free PlayStation Home rewards. Certain items in the PlayStation 3 version of Dead Island will be obtainable through this PlayStation Home event. Each week introduces more levels and unlockable content including a PlayStation Home reward, “Exploding Zombie Outfit,” for players who preorder the game through a themed kiosk located in Home. 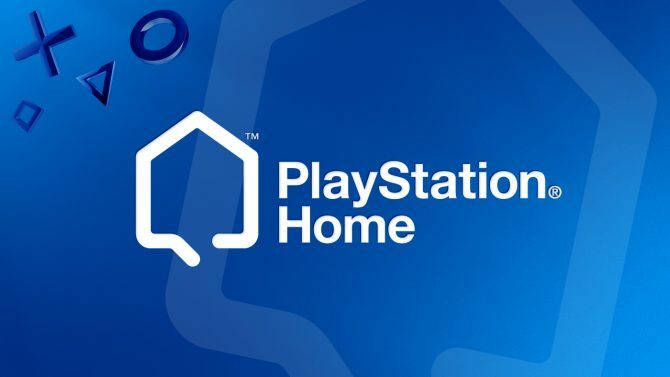 If you are over the age of 17, then you’ll be able to get an exclusive opportunity to take part in PlayStation Home’s Total Game Integration campaign. Is This New App The Vita’s Playstation Home?